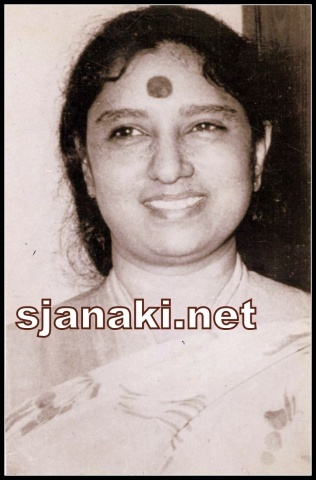 S JANAKI – K J YESUDAS is nothing but CLASSIC. 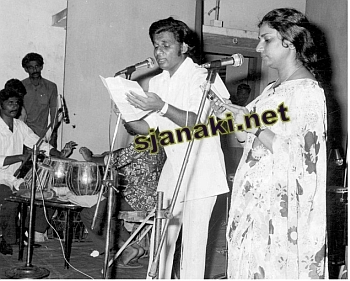 K J Yesudas is the sole emperor of Malayalam Music for years and S Janaki was the Queen of Melodies during 60′s, 70′s and early 80′s . They both sang some wonderful songs together. Dakshina moorthy, Baburaj,A T Ummer, K J Joy, Raveendran, Shyam, Ilayaraja, M K Arjunan and many others gave some of their best compositions to them. Melody was on the first seat in their journey. Both were perfect in low and High pitch renditions and their co-ordination together gave some unforgettable moments not only to malayalis but also to all music lovers. We shall explore their works here. Classic Melodies with Yesudas Volume 1 Click Here..
Classic Melodies with Yesudas Volume 2 Click Here..
Classic Melodies with Yesudas Volume 3 Click Here..
Classic Melodies with Yesudas Volume 4 Click Here..